Yo! Looking for creative geniuses to assist in the promotion of your services or products? Beeler & Associates does lots of really cool, award-winning stuff. And, it gets results. B&A offers a full range of marketing communications services to a variety of clients — from big corporations to smaller, growing businesses. We strive to develop innovative marketing programs that generate a profitable return on your investment, assigning to each account a corps of specialists who are selected for their specific talents, standards of professional excellence, and proven ability to achieve results. 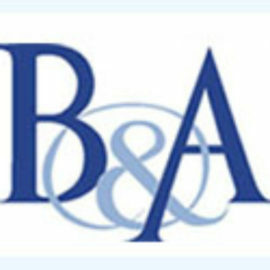 Beeler & Associates … Creative, Effective Business Promotion Since 1978.